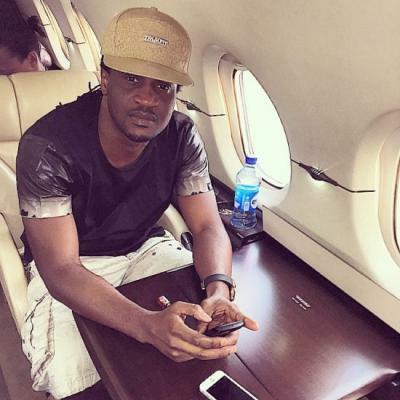 One of the sensational twin brother known as P-Square, Paul Okoyerecently welcomed a pair of twins. He has gone ahead to share the first photo with his adorable bundle of joy with his fans as he shared this lovely photo of himself cradling his twin kids. We think the photo looks totally adorable!